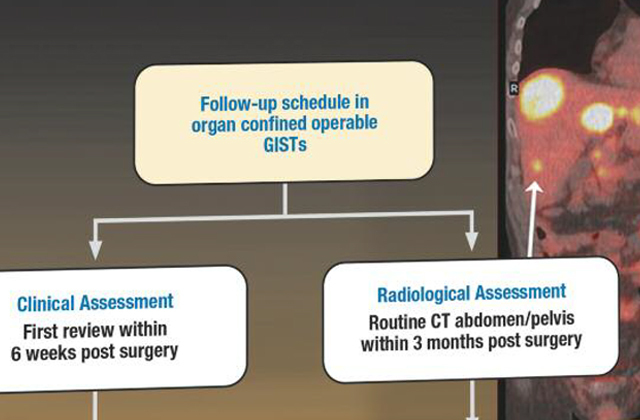 The Gleevec for GIST story continues to remain one of the most successful stories in oncology. 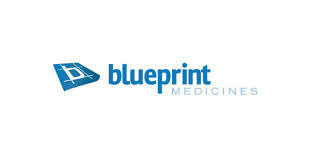 What could be better than a drug that works in 85 percent of patients? As great as this story is, there is room for improvement. 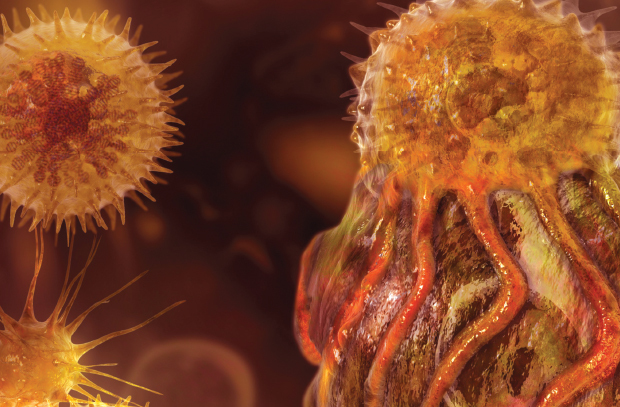 Half of the patients on Gleevec for metastatic disease will progress in the first two years and 15 percent of patients are resistant to Gleevec right away or within the first six months of treatment. AROG Pharmaceuticals may have an option for a few of those patients.